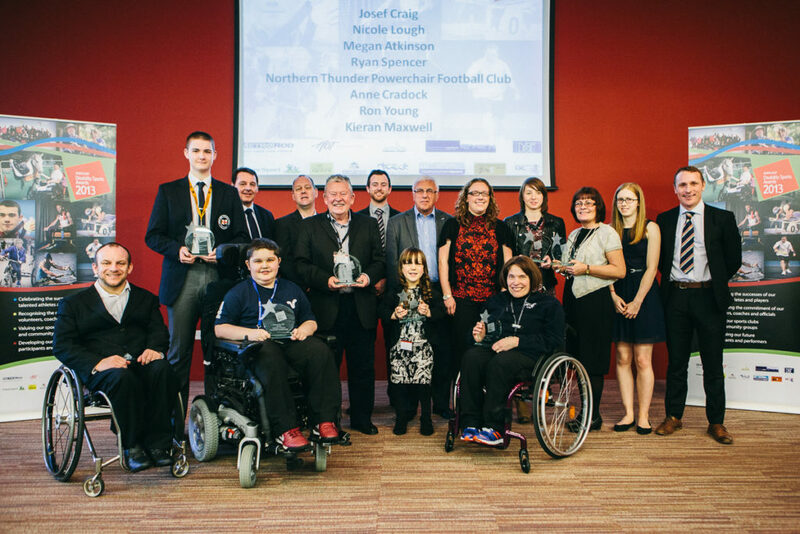 Each Year Tees Valley Sport, in association with the other North East CSPs and a number of commercial partners, deliver the North East Disability Sports Awards. These awards celebrate the fantastic achievements that our athletes, coaches and clubs have made to disability sport across the region each year. The event is held in February or March each year. For those who have achieved excellence at a regional, national or international level. For those aged 17 or under who have achieved at regional, national or international level. A volunteer, administrator, official or organiser at any level who has, over time, demonstrated a high level of commitment and made a positive contribution to disability sport in their club or organisation. An inclusive or disability sports club or community group which provides high quality opportunities for disabled sports people. For a disabled person who has overcome obstacles or personal difficulties to achieve their specific sporting goal. A special educational needs, mainstream school or college which provides high quality opportunities for disabled people. For the team, big or small, that has shone during the year. For the coach who has selflessly given of their time and expertise to guide, inspire and motivate an individual or wider group of disabled athletes and players.